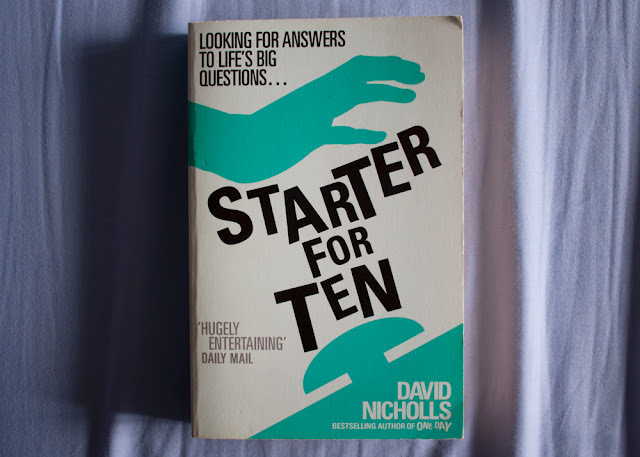 In honour of April Fools' Day, today I am bringing you five very funny books, because, let's be honest, April Fools' Day is generally not very funny, but all of these books are! 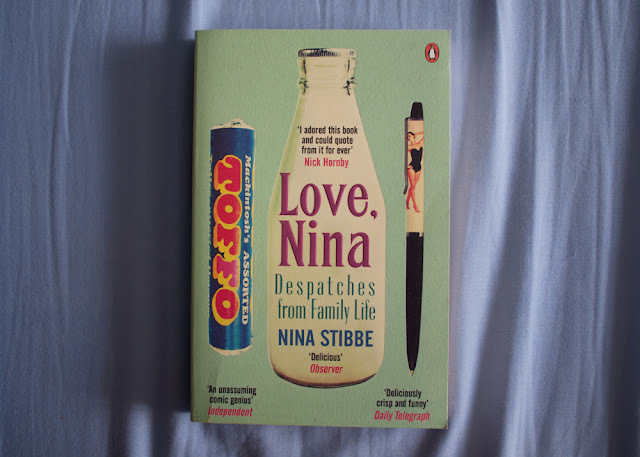 Love, Nina is a collection of the real letters that Nina Stibbe wrote to her sister while working as a nanny in the 1980s. From the two jokey little boys who Nina looks after, to her literary boss's amusing and well-known friends and neighbours, Nina has a lot of funny anecdotes for her sister, and at least one of her letters is bound to make you laugh out loud. 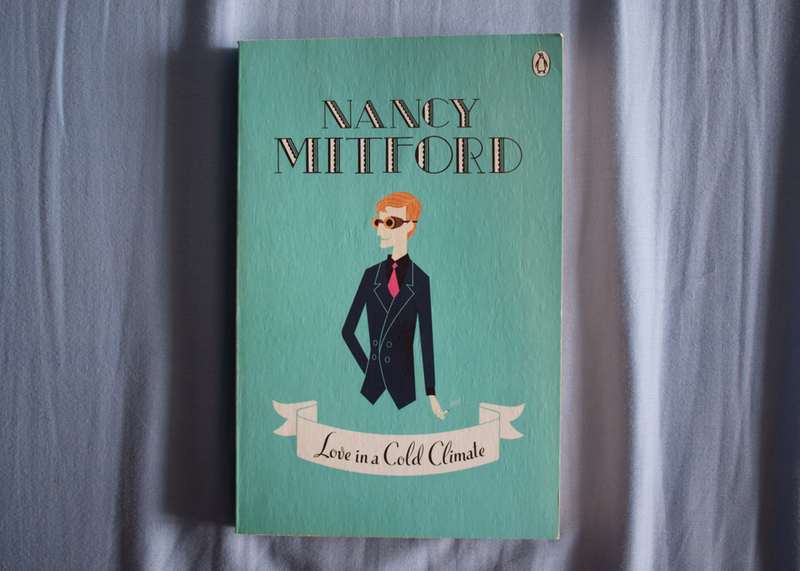 Love in a Cold Climate is probably the most well known of Mitford's novels, despite the fact that it is actually a sequel to The Pursuit of Love, the first of Mitford's books concerning the Radletts of Alconleigh. 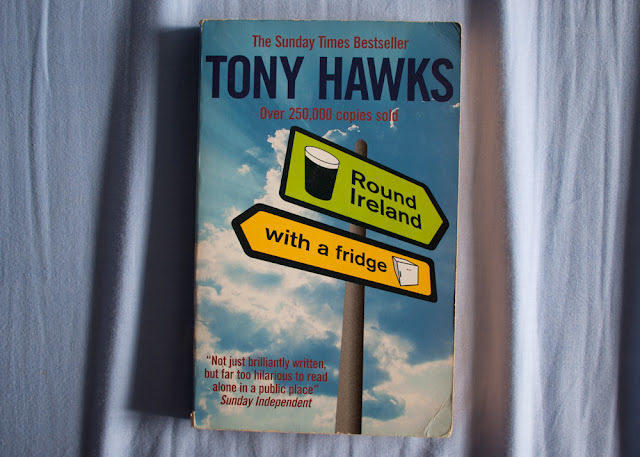 Both books are excellent, and very funny, but I think Love in a Cold Climate beats The Pursuit of Love ever so slightly because the full cast of characters in this book are all just so much fun to read about. 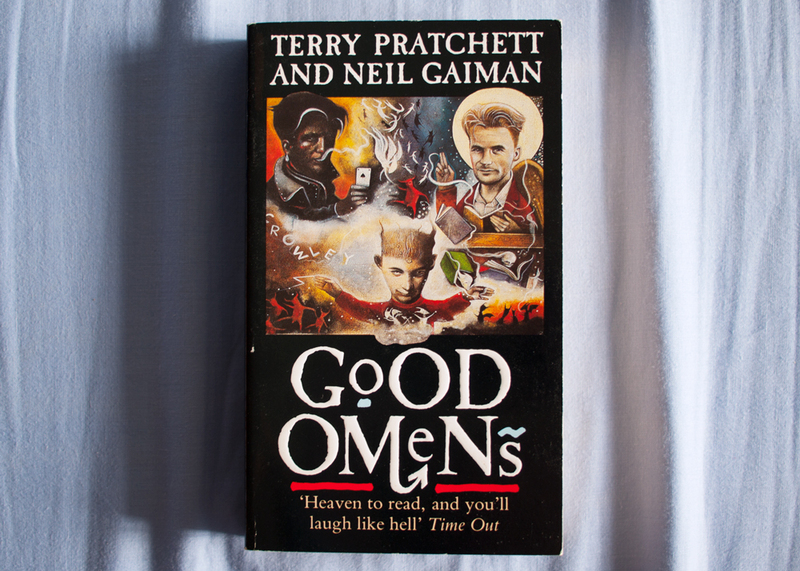 Good Omens, Terry Pratchett and Neil Gaiman's story of the end of the world gone wrong, is one of the most entertainingly written books I have ever read. The main characters include a demon whose car only plays Queen, an angel who works in a bookshop, and a small boy who is supposed to bring about the apocalypse but really just wants to play with his friends, and the whole story is narrated in a pitch perfect comedic style. Starter for Ten is all about Brian, a first year uni student who desperately wants to appear on the TV quiz show University Challenge. However, although Brian may have a lot of general knowledge, he doesn't know a lot about actually interacting with people, especially girls, which leads to a few embarrassing situations. The good thing about Nicholls's writing though is that even when you're laughing at Brian's stupid mistakes, you still can't help but like him. I actually read Round Ireland with a Fridge, the true story of what happened when Tony Hawks hitchhiked around Ireland... with a fridge, over ten years ago and I don't remember many details but I do remember reading it at school one day during quiet reading time and my teacher shooting me questioning looks because I could not stop laughing out loud. That's definitely the sign of a funny book. I would love to hear your recommendations for funny books in the comments!